I am so over the warm eyeshadow palette obsession. There’s only so many warm toned browns, golds and reds I can handle before it gets too repetitive so I’m over the moon that cooler toned shades are having somewhat of a revival. I don’t think the Urban Decay Naked 2 Palette gets enough love, but it’s one of my favourites so when I saw that MUA had created a cool toned version of their Pro 25 Shade Palettes; the MUA Cashmere Collective Eyeshadow Palette, I knew I needed it as I love the Natural Obsession Palette which will be coming up on my blog very soon. The packaging for the MUA Pro 25 Shade Palettes is very basic with a tiny little peg within the lid which fits into a hole on the base of the palette. I really don’t like this closure method as it’s not secure and the more you use the palette, the looser the peg becomes. I don’t know why they didn’t just do a normal clickable lid like their normal palettes. 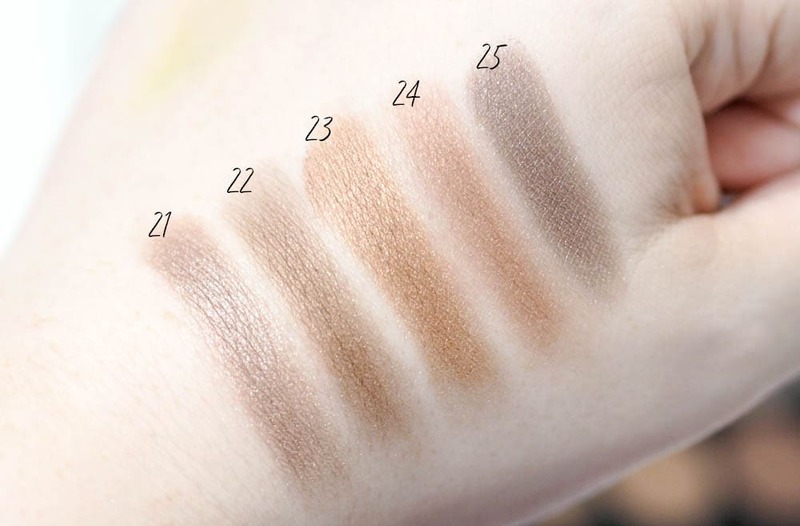 The palette contains 25 powder eyeshadows like the name suggests, and is £8 for 25 shades. 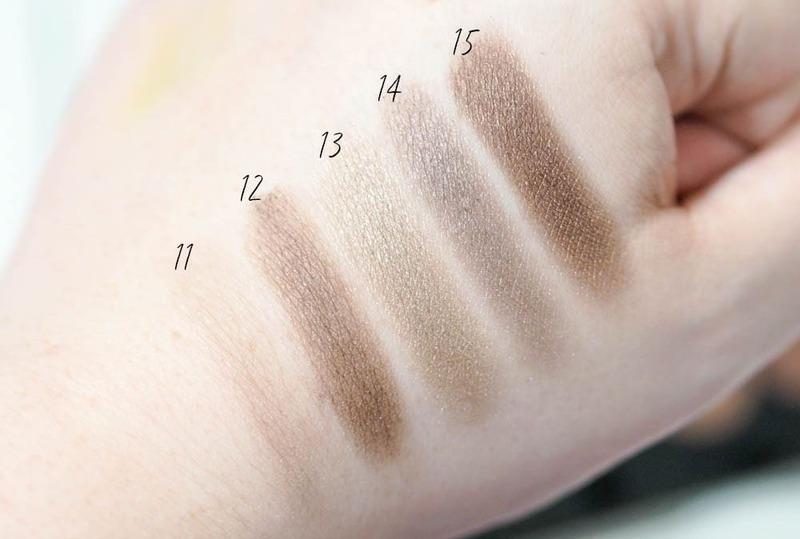 The palette contains 17 grams of product working out at 0.68g per pan which isn’t very much product at all, so the pans must be very shallow. It’s poor value for money, especially when you consider the Revolution Chocolate Palettes are £9 and contain 22 grams for 16 shades. I have to apologise that my swatches aren’t on the back of my hand like normal. 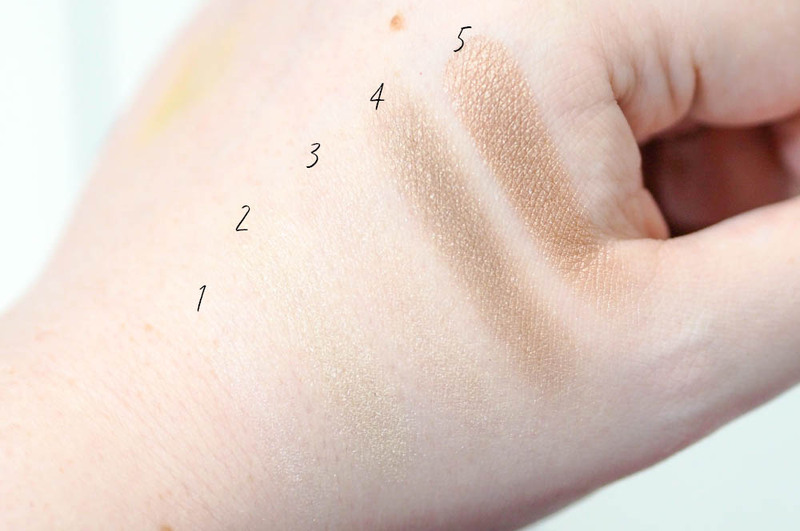 I had a cannula in my hand and my vein blew which gave me really bad bruising for a few weeks so I’ve had to swatch on the side of my hand instead as I didn’t want the bruise colours to interfere with the colours of the eyeshadows. 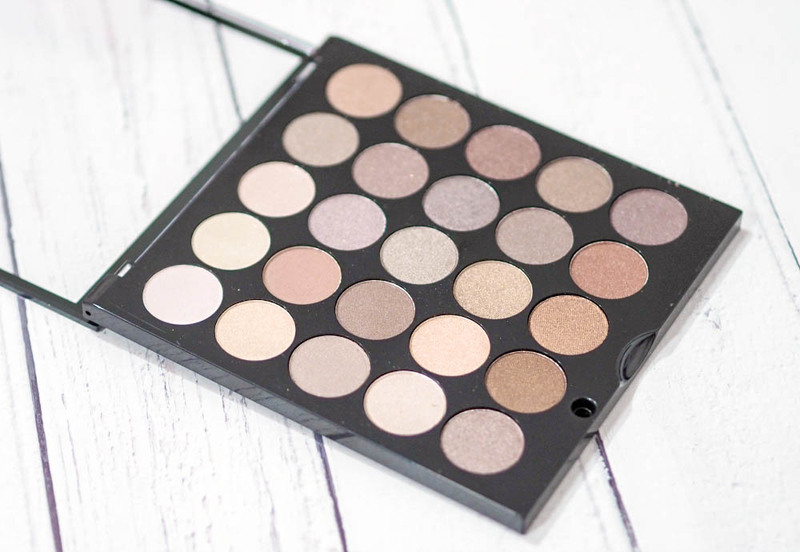 The MUA Cashmere Collective Eyeshadow Palette is a little hit and miss in all honesty. The first and second rows aren’t great, especially row one as the shades are lacking pigmentation and row two is very muted. 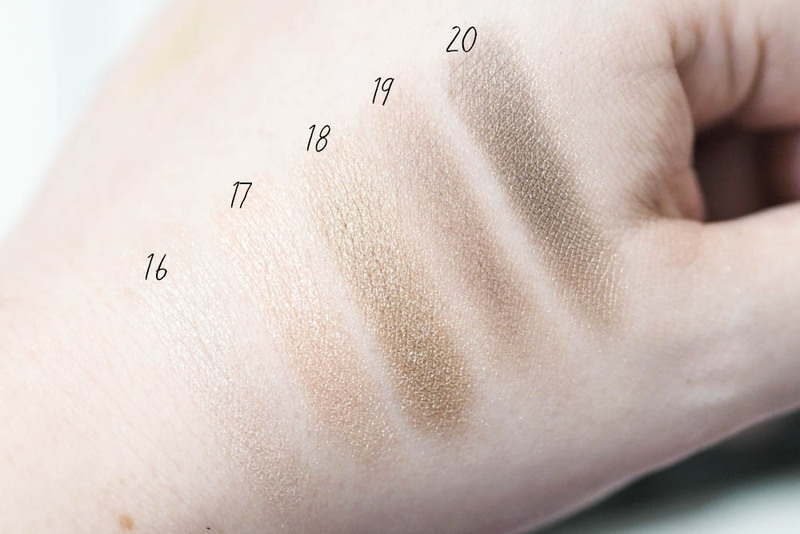 The pigmentation does improve the further you get within the palette but I do wish it was more consistent. Yes it’s only an £8 palette but MUA palettes tend to be pretty decent; especially the Natural Obsessions and Cosmic Vixen Palette. One issue I have with the palette in particular is how much cross over there is. 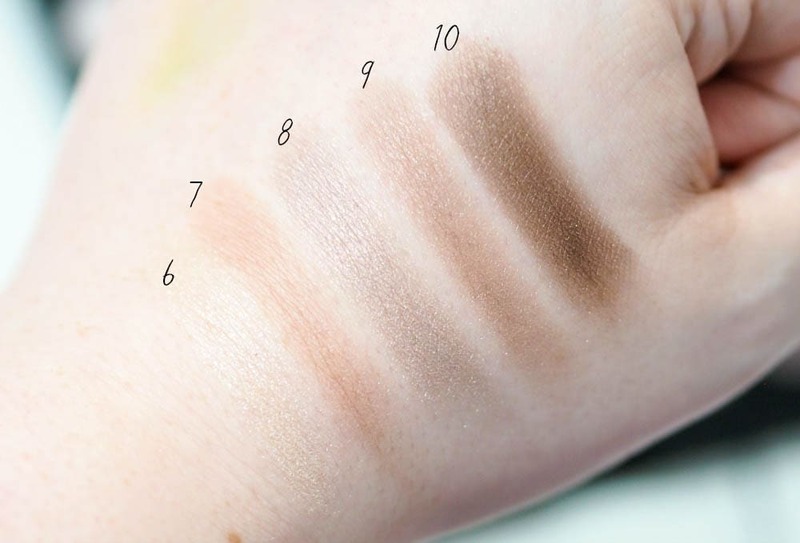 I bloody love a good cool toned palette but this palette has a lot of shades which are practically identical such as shade 8, 13 and 19 which swatch almost identically. 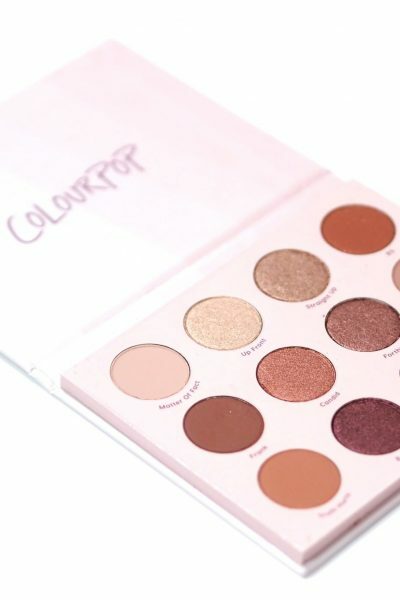 The cool toned shades are right up my street and I like the bottom three rows within the palette but I know MUA can do better shadows so the MUA Cashmere Collective Eyeshadow Palette is not a palette I’d recommend, but the Natural Obsessions Palette is in another league compared to their new Natural Obsessions Palette. 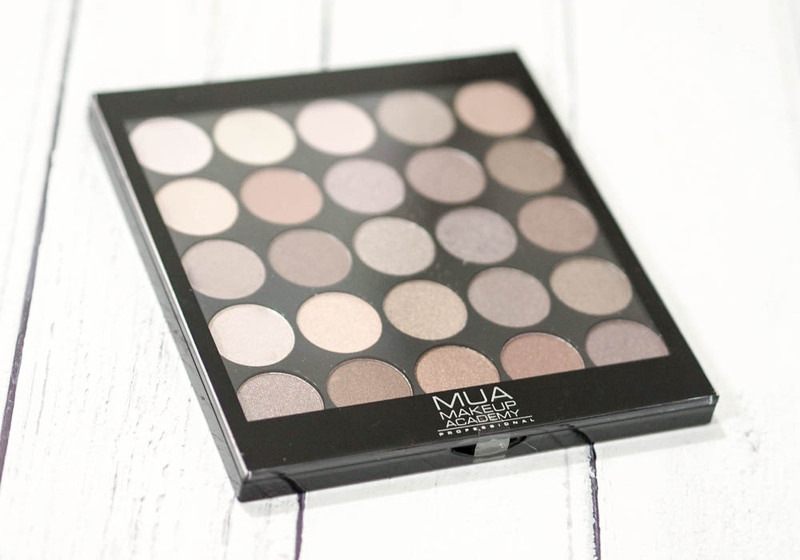 Have you tried any of MUA’s newer eyeshadow palettes?